As the Official Rental Car of Pebble Beach Resorts, Avis is proud to offer Resort guests exclusive benefits including up to 25% off car rentals to any destination. Now through June 30, guests of Pebble Beach resorts enjoy special savings on rental SUVs as low as $42/weekend or $264/weekly at participating Avis® airport locations in the U.S.
Coca-Cola is proud to be the Official Beverage Partner of Pebble Beach Resorts. The Coca-Cola Company exists to benefit and refresh everyone it touches. Available throughout the Resorts, we hope guests enjoy the wide range of brands offered to them by the Coca-Cola Company. Proud to be the Official Provider of Golf Cars and Utility Vehicles for Pebble Beach Resorts, E-Z-GO is the world’s leading manufacturer of electric and gasoline-powered golf cars. The company also produces a complete line of versatile turf maintenance utility vehicles, comfortable personnel carriers and refreshment vehicles. Pebble Beach Resorts relies exclusively on FedEx, our Official Shipping Company, to provide world-class service for our guests. Whether you are sending golf clubs, a gift purchased at Pebble Beach, materials for a meeting or something else of importance, you can count on FedEx to deliver the ultimate in reliable shipping. FedEx Office—the world’s leading provider of document solutions and business services—provides an “office on the road” for traveling business professionals. As the Official Cognitive Solutions Provider to the Pebble Beach Company, IBM joined forces to develop the official mobile app of Pebble Beach Resorts. The app, designed by IBMix and hosted on the IBM Cloud, is embedded with Watson’s cognitive capabilities which enable visitors to experience Pebble Beach as if they’re traveling with a local guide. Jacobsen is the Preferred Supplier of Turf Care Maintenance Equipment for Pebble Beach Resorts. Their equipment is used to create excellent playing conditions and healthy turf in an environmentally responsible manner. When performance matters, championship golf chooses Jacobsen. The Preferred Vehicle of Pebble Beach Resorts. Enjoy Lexus luxury as a passenger or a driver. As a guest of Pebble Beach Resorts, you are invited to reserve two complimentary hours in one of our Lexus test drive vehicles. You can also just simply relax and enjoy being a passenger while one of our drivers transports you to and from Resort facilities, our golf courses and the Monterey Peninsula Airport in a luxurious Lexus Guest Transportation vehicle. 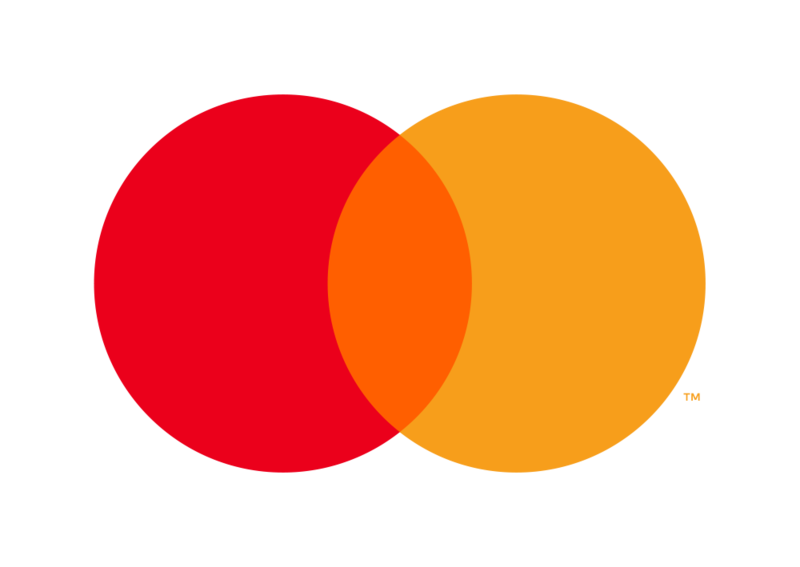 Mastercard® is the Preferred Card at all Pebble Beach Resorts Establishments and Retailers. Throughout the year, Mastercard cardholders receive unique benefits and Priceless® experiences at Pebble Beach Resorts. Enjoy exclusive spa, golf and culinary programs, plus VIP event access. Rain Bird, the world’s leader in irrigation, is the Preferred Supplier of Golf Irrigation Equipment for Pebble Beach Resorts. We invite all to join us in our shared commitment to environmental stewardship and The Intelligent Use of Water®. 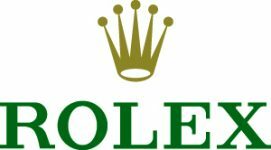 Rolex, the Official Timepiece of Pebble Beach Resorts, recognizes the timeless values of tradition, elegance and quality. That is why you will find Rolex clocks throughout the golf courses and lodging areas. As a symbol of crowning achievements, sports enthusiasts appreciate the ruggedness of a Rolex timepiece, explorers depend on its reliability and some simply value its elegance. TaylorMade Golf Company is the Official Supplier of Golf Equipment and Golf Apparel for Pebble Beach Resorts. Used by many of the best players in the world, the latest in TaylorMade golf equipment, footwear and apparel are available at the resort, in addition to club rentals in each of the four pro shops. 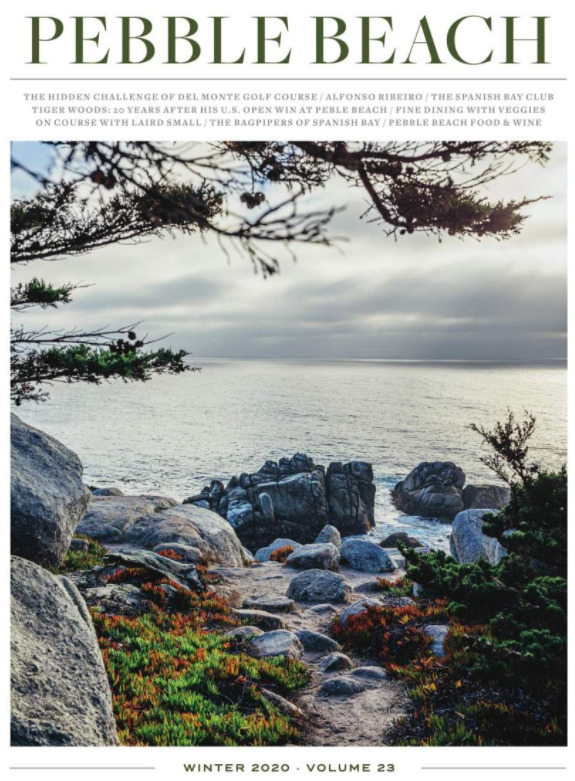 As the Official Private Aviation Partner of Pebble Beach Resorts, XOJET is proud to offer guests an elevated travel experience to and from the Monterey area including preferred rates into Monterey, priority fleet access and more.